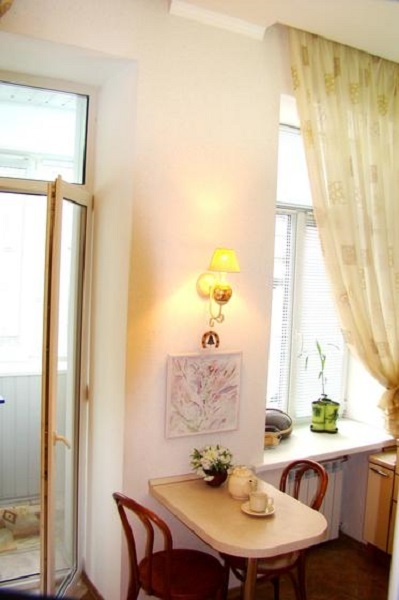 This lovely newly renovated studio apartment is located in the prime heart of Kiev’s historic center, right next to main street of Kreschatik – and next to Maydan Nezhalezhnosti (city’s main square). 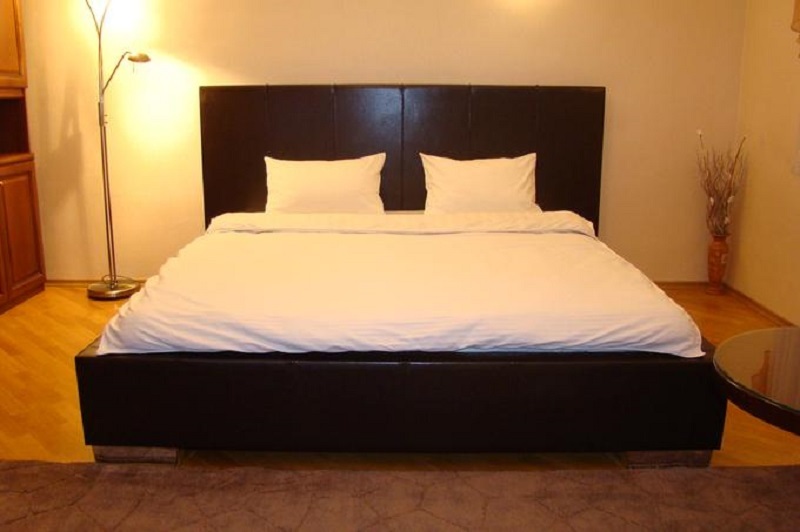 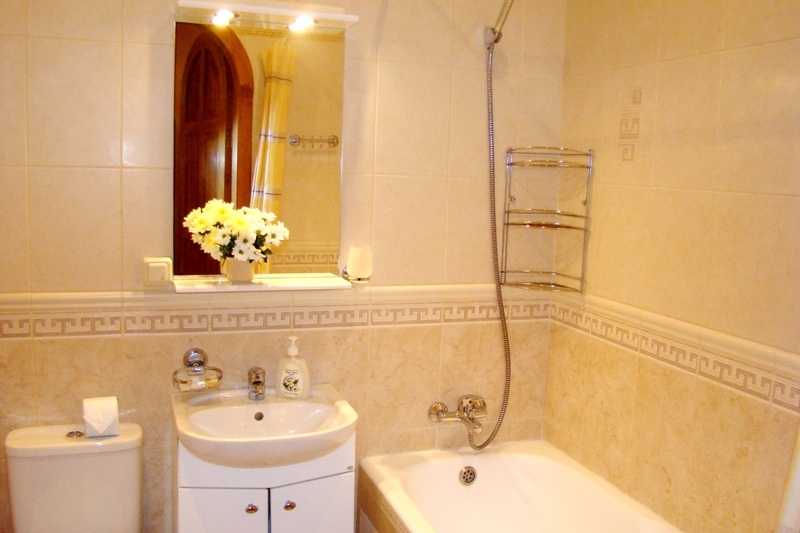 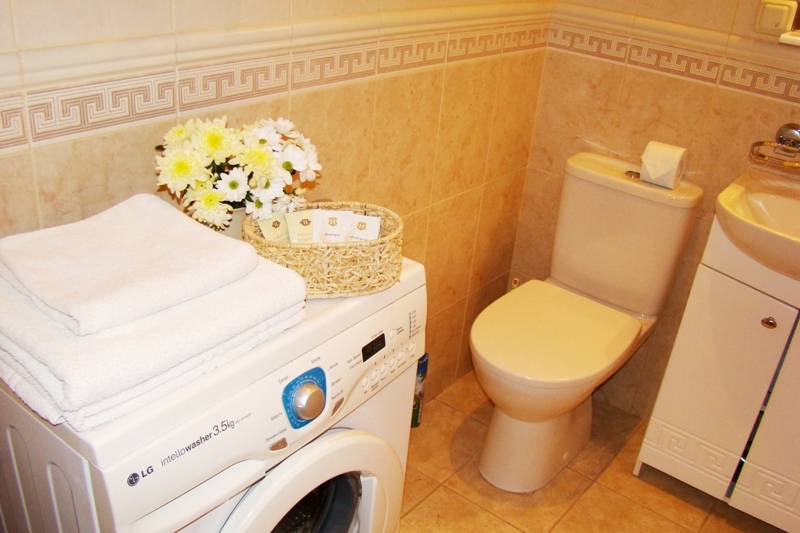 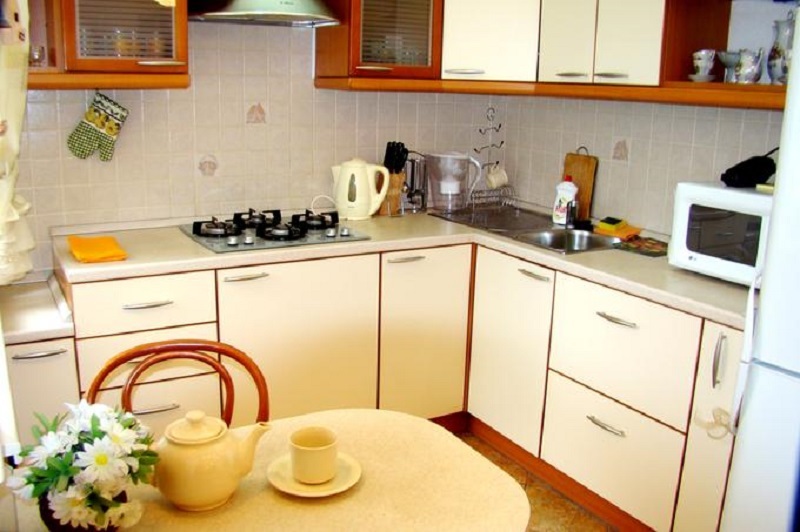 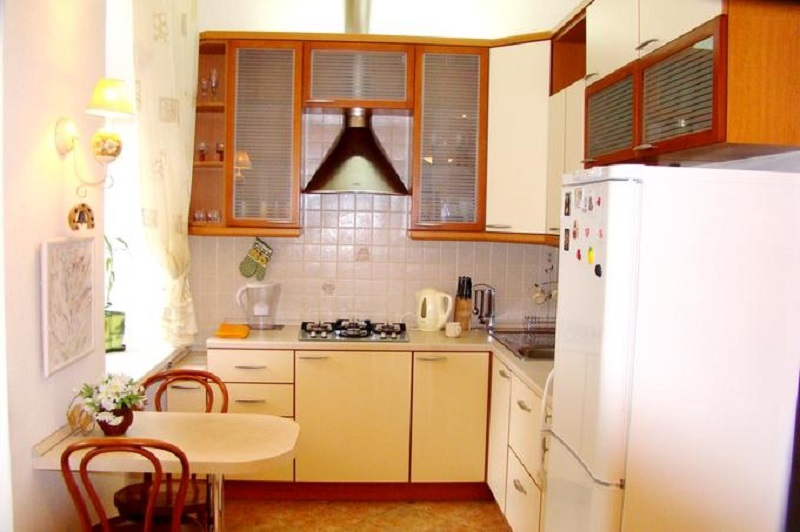 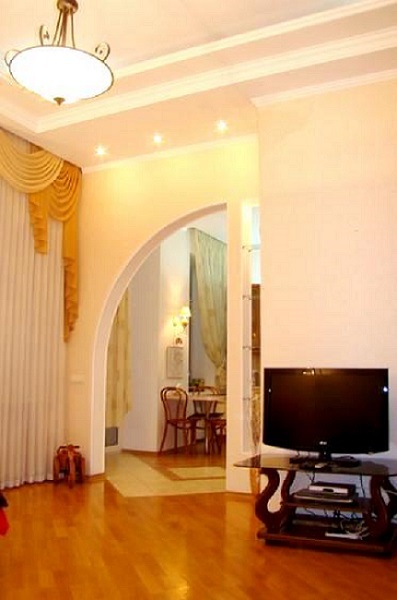 Located: Kiev, in the center, walking distance to downtown 1.0 km. 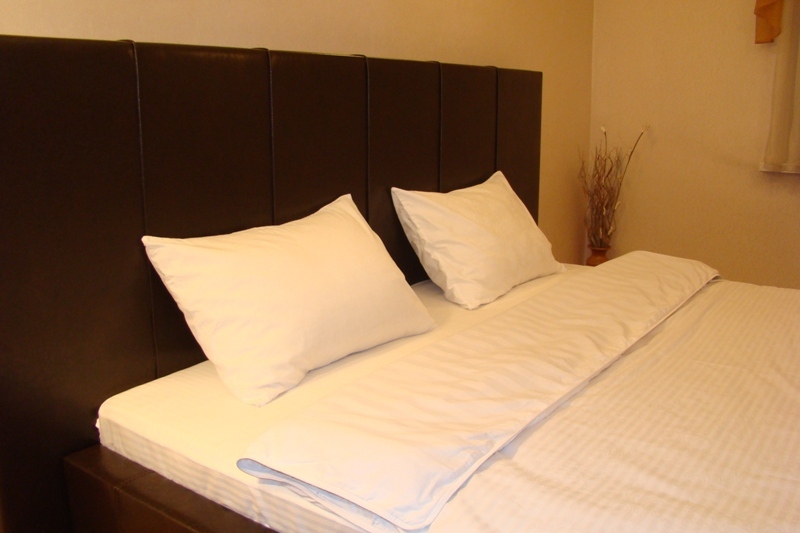 Facilities: elevator, 2 sleeps - queen sized bed, 32” LCD TV with Cable (over 75 channels), High Speed Internet, air conditioner, CD Player, DVD Player, microwave, washing machine and balcony. 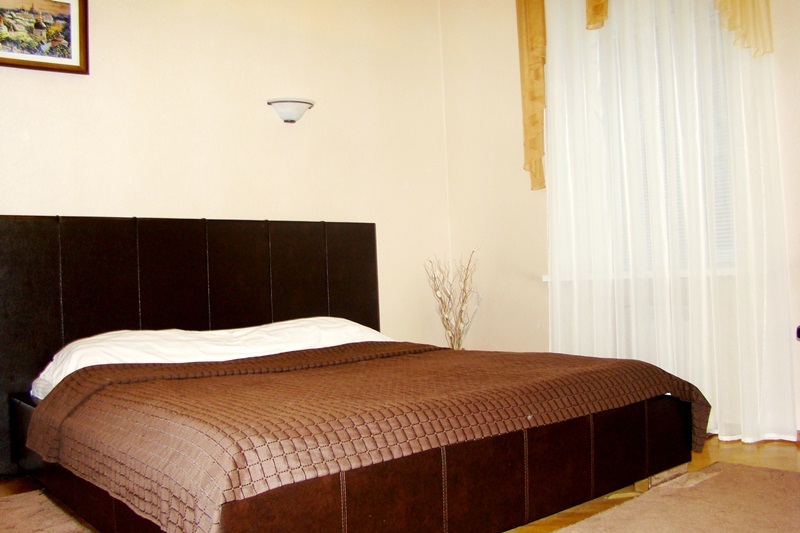 Estimated price Euro 36 / USD 40 per night. 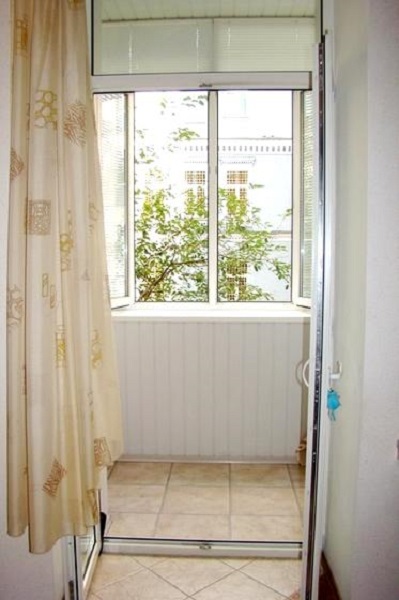 Make a request for the availability and exact price. 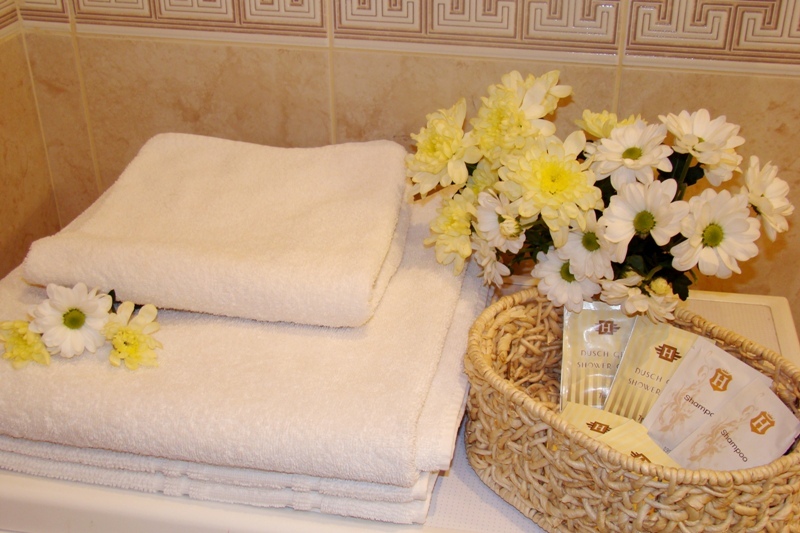 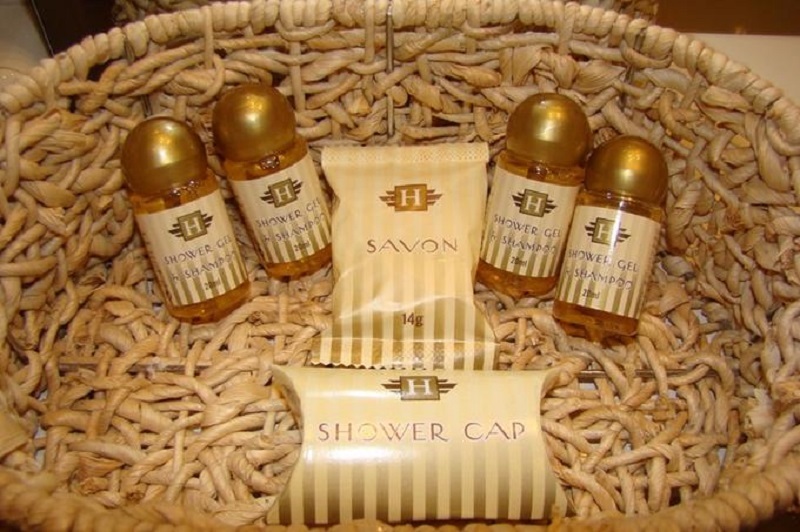 The exact price depend on the season and on how many days you will stay.